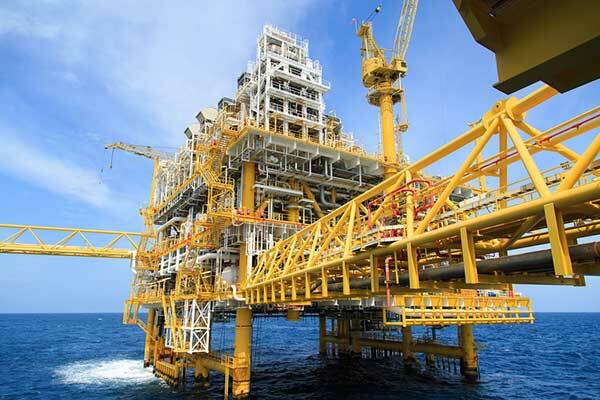 Iran is set to grant India the license to develop the offshore Farzad B gas field in the Persian Gulf, a media report quoted India's State Minister for Petroleum and Natural Gas as saying. "Iran has in-principle agreed to give the field to India on nomination basis. Right now price is being discussed," Dharmendra Pradhan was quoted as saying by Iran Daily, which cited The Economic Times. Pradhan added that the price has to be right to give Indian firms developing the gas field a healthy rate of return on their investments, but it has also to be acceptable to Iran, according to the report. "We have an October deadline to finalize a contract and are hopeful to do so within the deadline," he said.